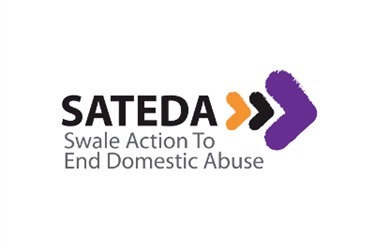 The ethos of SATEDA (Swale Action to End Domestic Abuse) is to end domestic abuse by providing support and advocacy, raising awareness of domestic abuse and delivering preventative projects. SATEDA are part of Kent Domestic Abuse Consortium. Also in attendance: weekly solicitor, every other week CAB, plus regular housing and safety services. We provide both IDVA Support, Support workers and phone support. Clients may self-refer through the One Stop Shop and Drop-in services. Professionals can refer through emailing admin@sateda.org to obtain a referral form. We also provide counselling services and the Freedom Programme as well as other projects.